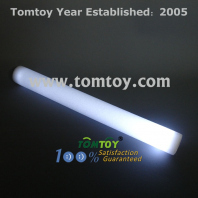 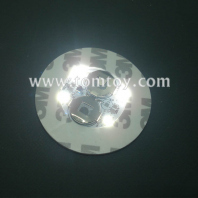 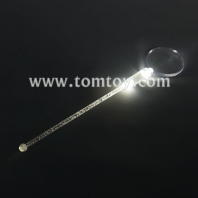 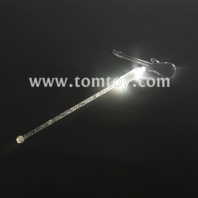 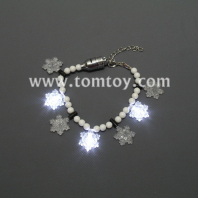 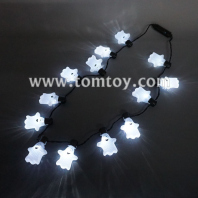 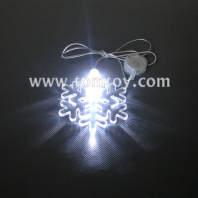 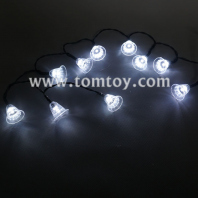 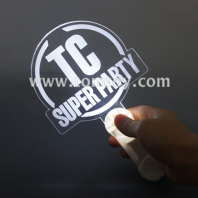 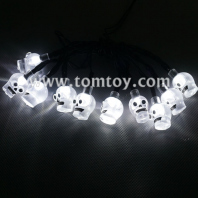 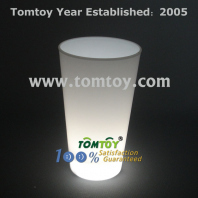 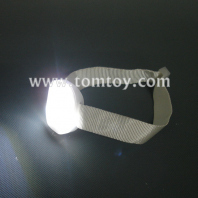 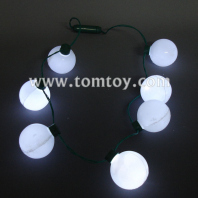 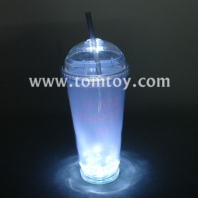 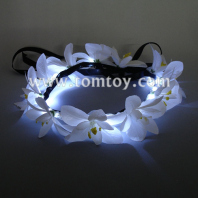 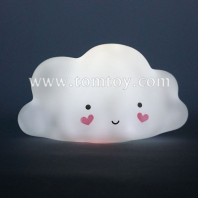 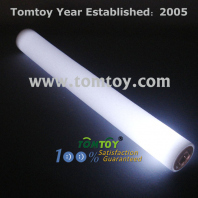 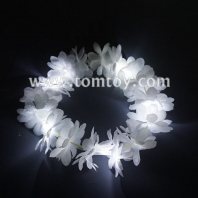 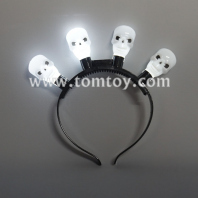 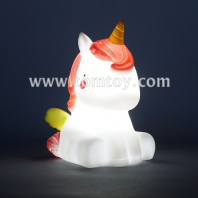 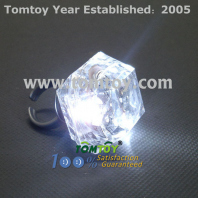 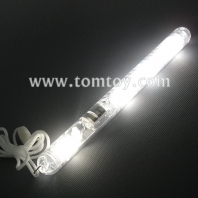 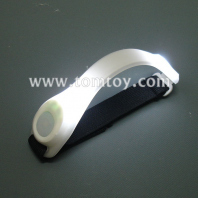 White glow in the dark products from tomtoy are great party favor for Halloween, Christmas and Winder Wonderland theme parties and some events. 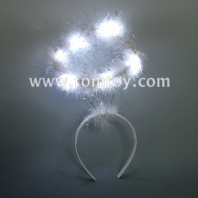 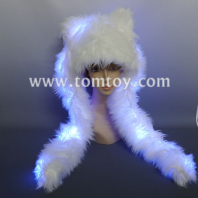 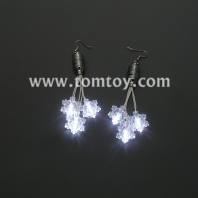 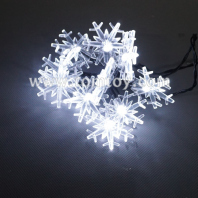 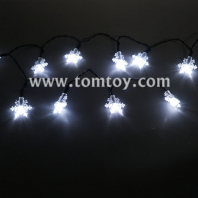 Including white led string lights, hats, headbands, necklaces, earrings, bracelets, rings, cups, stirrers, wands, etc for your choice. 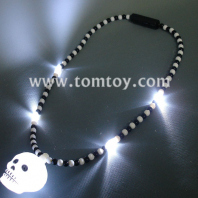 Both for Adult and Kids. 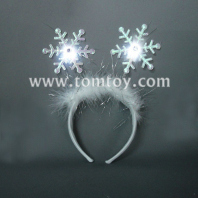 Bring a special memory to your faminies and friends.